The “Astrall Story” is a Feature Film which is gathering all creative minds via Around International Film Festival to prove that we are all connected by the nature of Mother Earth with Collective Consciousness. 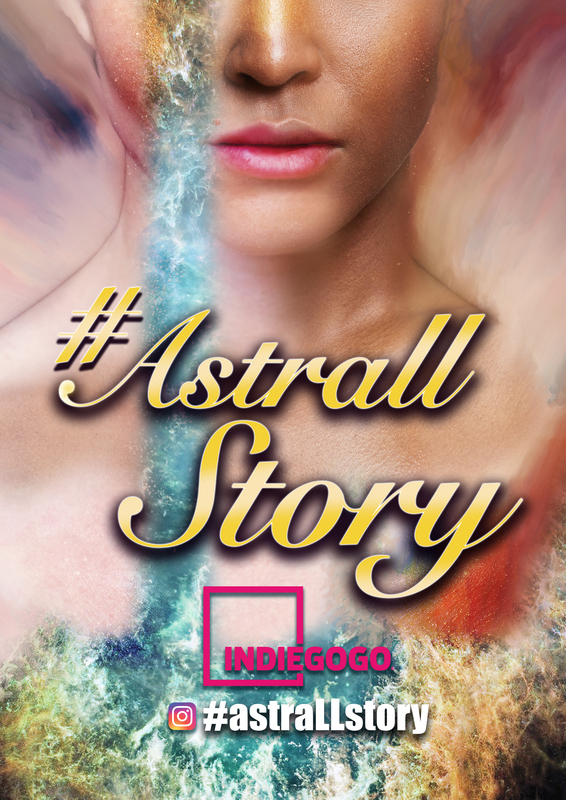 44 winners of ARFF 2019 Festival will be interpreting all the collected Instagram content sent by the Visioners to create the “Astrall Story” by emphasizing the environmental aspect of the 4 primal elements. Fire, Air, Water and Earth. 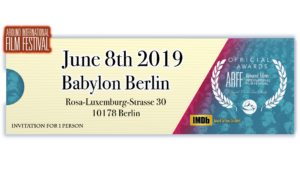 Winner Filmmakers will be announced during the ARFF Berlin Award Ceremony 2019 by meeting the Visioners and to film the the “Astrall Story” in the respect of “Dogme 95” manifesto.